A triathlon is a multisport race with three continuous sequential races. The event is mostly of the endurance kind with long distances that allows athletes to push their ability to the max. There are various variations of the sport but the most common form includes swimming, cycling, and running (in that order) over various distances. Triathletes compete for fastest overall course completion. Duathlons, composed of running and biking, is a fantastic stepping stone for Triathlons. The usual format for a duathlon is run-bike-run with participants competing for fastest overall course completion. Want to see yourself in a triathlete shoe, but not sure where to begin? 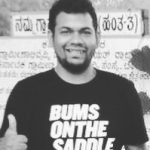 Try these triathlon events happening in India this year. An IRONMAN Triathlon is considered to be the highest level of endurance sport that can be attempted in a single day. The IRONMAN Triathlon Series of events is the largest participation sports platform in the world with the IRONMAN name and race series a trademarked asset of the World Triathlon Corporation (WTC). As such, no other races may call themselves Ironman. We have this in Goa. How cool is that! STAGE III (25 November) – 84 km double-marathon run from Gurgaon GFR, thru the rolling hills finishing back in Gurgaon. Only previous 1/2 Ironman and Full Ironman distance finishers qualify to participate in this one! Do visit the official page as there are limited slots per event which are sold on a first serve basis. Plus each event has a specific cut off timings to ensure the best have an opportunity to participate. There you go! 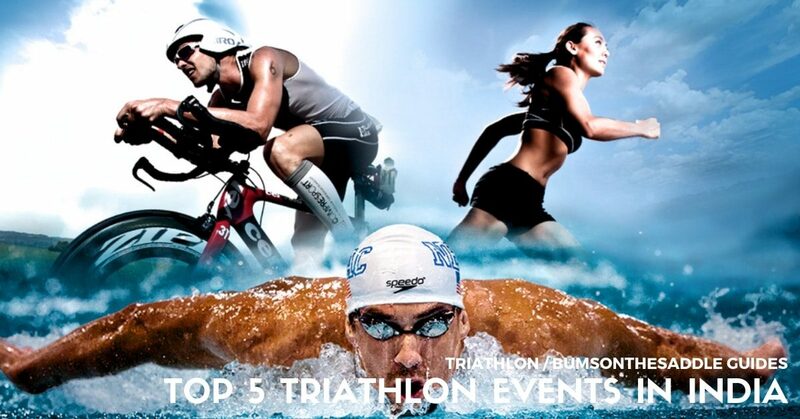 Our top 5 events where you can enjoy the sport of Triathlon in the country.